Move aside, Bieber, Demi, Ariana, 1D, Taylor...the QUEEEN of pop has returned. 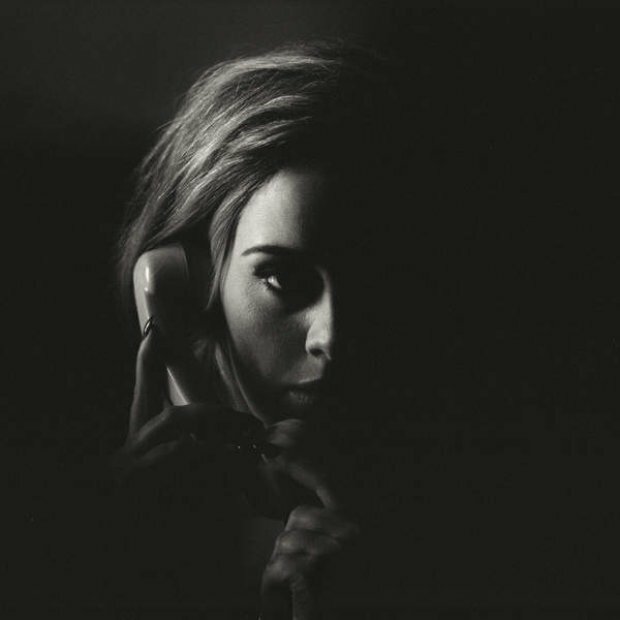 'Hello' is the lead single from Adele's first album in FOUR years. Cast your mind back to 2011 and you'll remember hits such as 'Someone Like You', 'Rolling In The Deep', 'Set Fire To The Rain' and 'Rumour Has It' from her record breaking album '21'. 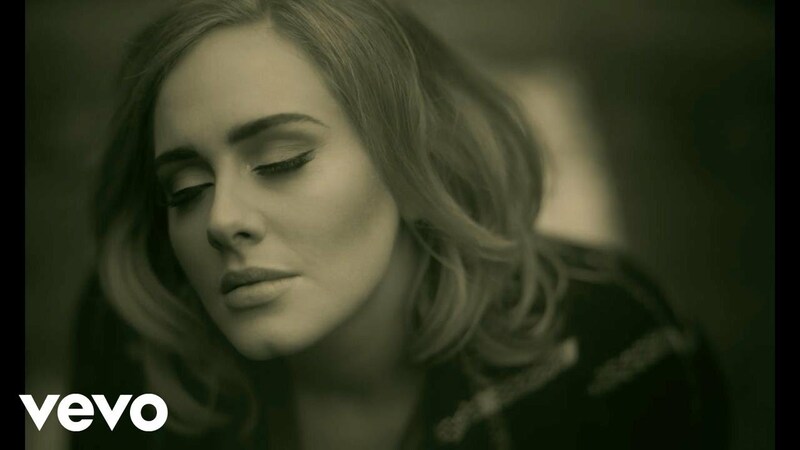 Adele chose to tease the new track in an ad break during this year's X Factor. Fans went crazy on Twitter as a 30 second clip featuring the Londoner's voice hypnotized millions of viewers all over the UK. The lyrics which appeared in simple black and white text blew audiences away. They read, "Hello/It's me/I was wondering if after all these years you'd like to meet/To go over everything. "They say that time's supposed to heal ya/But I ain't done much healing..."